Amazon Web Services (AWS) is a big priority for Amazon. 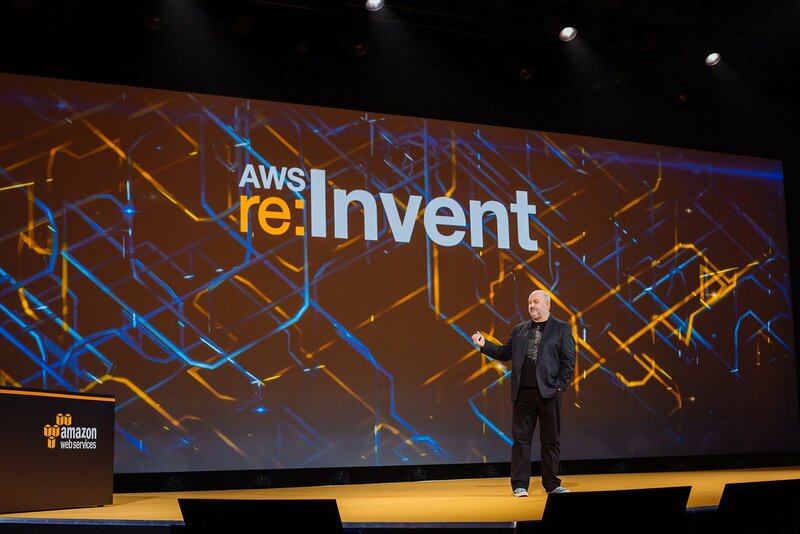 If there were any doubters to this fact, it was all laid to rest at the first keynote of re:Invent 2015 where Amazon announced many new AWS service offerings. Clearly, Jeff Bezos sees a lot of potential in its cloud computing arm and is investing heavily to stave off competition from the likes of Microsoft, Google, IBM and Salesforce. 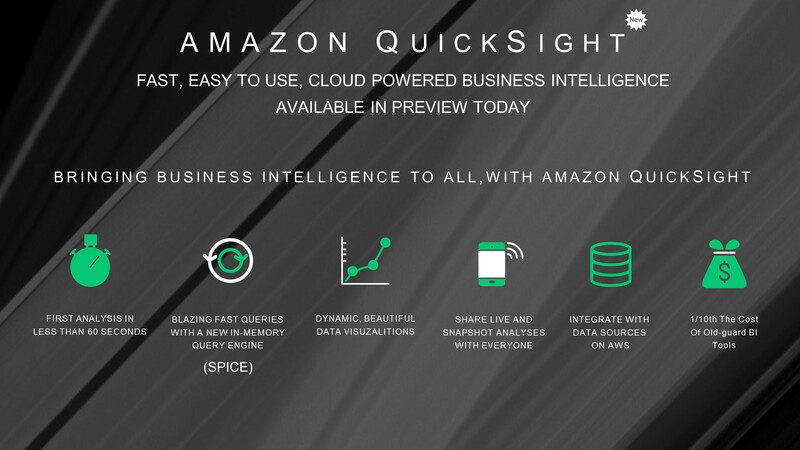 The first big announcement from the AWS stables was the launch of QuickSight, which is a business intelligence tool on the cloud. This service will pit it straight against the likes of Microsoft’s Power BI and IBM’s Cognos Business Intelligence. It is integrated with other AWS services. It will also be available on iOS and Android devices as an app to access BI data on the move. 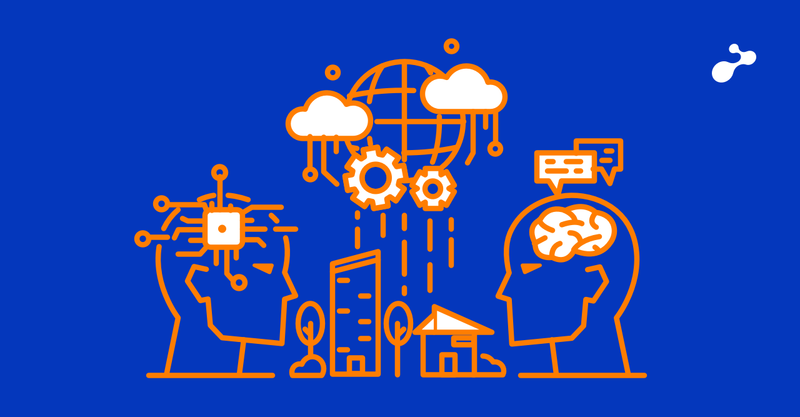 With BI becoming an integral part of enterprise software, this move is expected to deliver huge business benefits to the company. Amazon also launched an important service to help users load streaming data in AWS called the Kinesis Firehose. This tool can help users push data from web apps, mobile apps and telemetry systems on the cloud for analysis. Another interesting and unexpected announcement was the launch of Amazon Snowball, which is actually a hardware from Amazon. Yes, you heard that right? 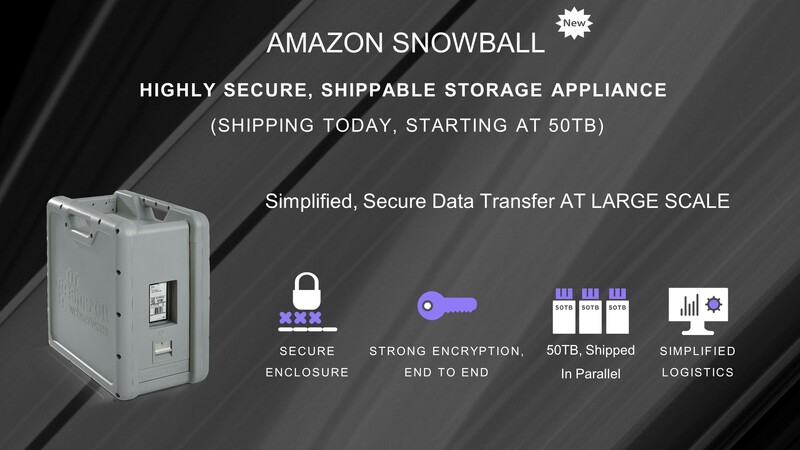 Snowball can store 50TB of data which can actually be shipped to AWS for storage. Another significant announcement was the launch of database tools which will make life easy for users. 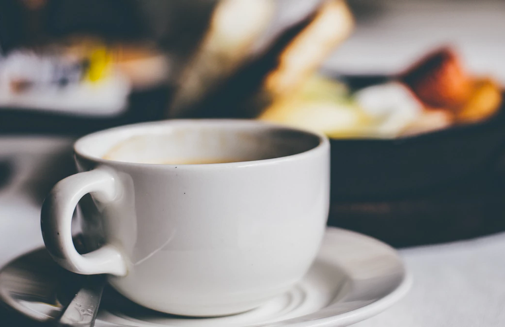 Thanks to this service, businesses using the AWS can easily move their databases to AWS quickly. A free Schema Conversion tool would make it easy for existing databases to work smoothly on AWS. Finally, to tackle security and compliance issues, the company launched Amazon Inspector. 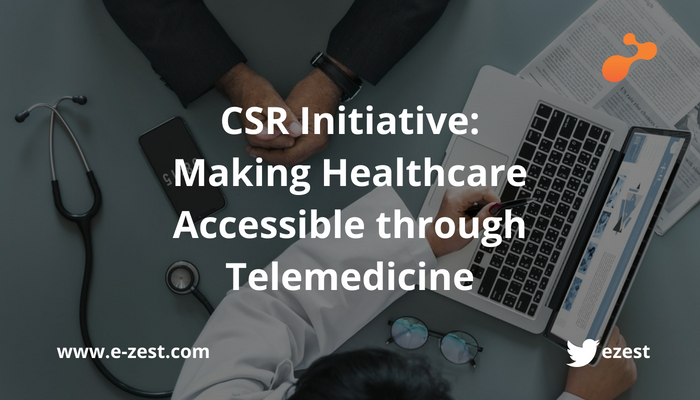 The service generates detailed reports on security vulnerabilities and suggests corrective action. 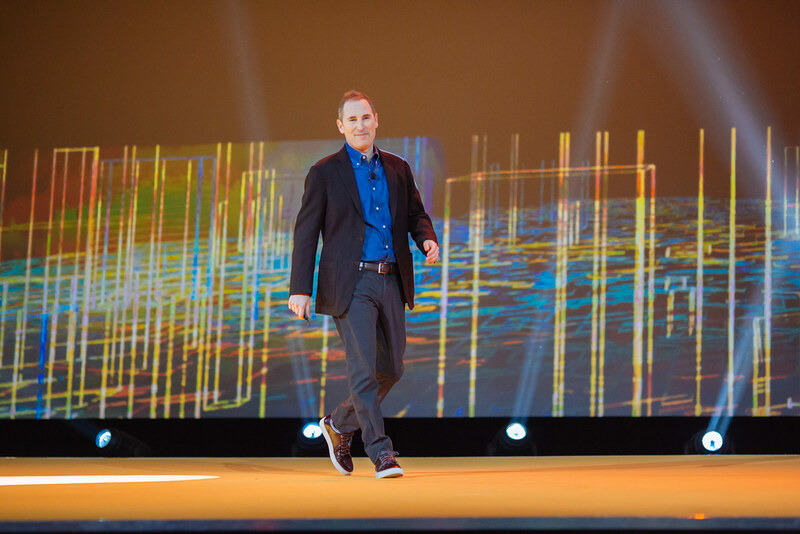 For more details, watch the Day 1 AWS re:Invent 2015 keynote.